35 billion files recovered, entrusted with over 750 petabytes of data. Backblaze is unlimited cloud backup for business. Just $x/year/computer. Mac or PC, Laptop or Desktop. No caps, no throttling, no pricing tiers. Automatic backup via native client. All user data (including desktop files) backed up by default. We'll send you a hard drive with your data anywhere in the world. Send it back for a full refund. 30 day rollback for every computer ensures your company is protected from ransomware. Easy to use web interface where you can administer all your computers. SSO via G Suite (Google) available for all Groups. Through B2 Cloud Storage and our Integration Partners, we have you covered. 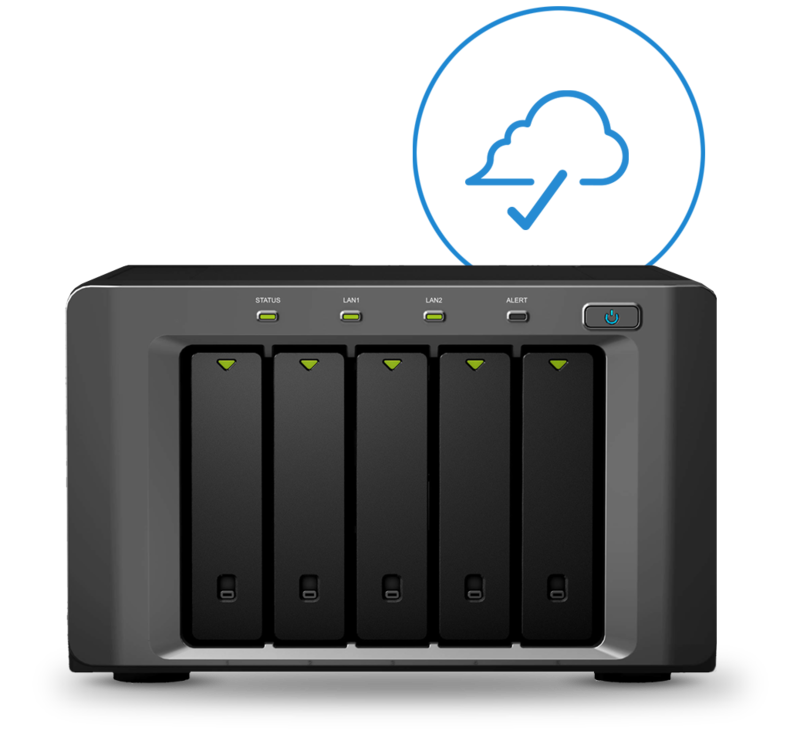 Integrations from Cloudberry, Synology and others let you backup or sync files, databases, VMs, and more. By submitting this form, you are agreeing to be contacted by Backblaze Sales and to receive our Business Newsletter via email. You can unsubscribe from the Newsletter, if desired. If you don't see your question here, please check out our help page. 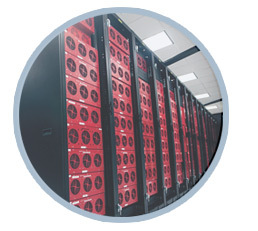 I'm an existing Backblaze customer, how do I start a group? When signed in to your Backblaze account, navigate to the "My Settings" section. From there you can enable Business Groups. Once enabled, new navigation links for Business Groups will appear on the left of the page. I was invited to a group, where do I accept? You can accept a Group invitation by clicking "Join the Backblaze Group" button in the email that you received. I'm an administrator, where do I manage my group? After signing in to your administrator account on www.backblaze.com, you will be able to manage your Groups under the "Group Management" tab on the left-hand side. How do I add the new functionality to my existing Backblaze Business Backup account? To migrate your existing Backblaze for Business account (created before Jan 1, 2017) to the latest version and gain the additional functionality, please visit our Migration FAQ. I'm an MSP, where can I learn about partnership opportunities? 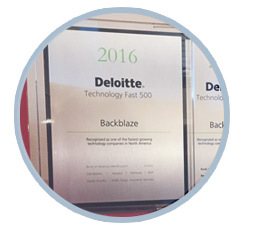 For more information on the Backblaze Partner's Program, please visit: Our Partners page. How do I pay for my Group? Backblaze Groups can be paid for by credit card or ACH. To learn more about how to set up ACH, please visit our ACH FAQ. Thank you for contacting us about Backblaze Business Groups.